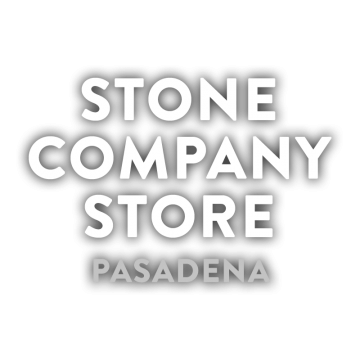 Stone Company Store – Pasadena is turning six this year, and what better way to celebrate than pouring unique variations, vintage releases, barrel-aged creations and other amazing Stone-crafted beers for this draftacular weekend?  All beers available on a first come, first served basis. Beer list subject to change.